Categories: Tours & Charter, Uncategorised, and Valhalla Helicopters. Categories: Uncategorised and Valhalla Helicopters. Categories: Fire-fighting & Disaster Management, Valhalla Australia, and Valhalla Helicopters. Categories: Tours & Charter and Valhalla Helicopters. Categories: Commercial Operations and Valhalla Helicopters. Back To School: How Do Helicopters Work? September 11, 2018 | by Geton | Comments Off on Back To School: How Do Helicopters Work? 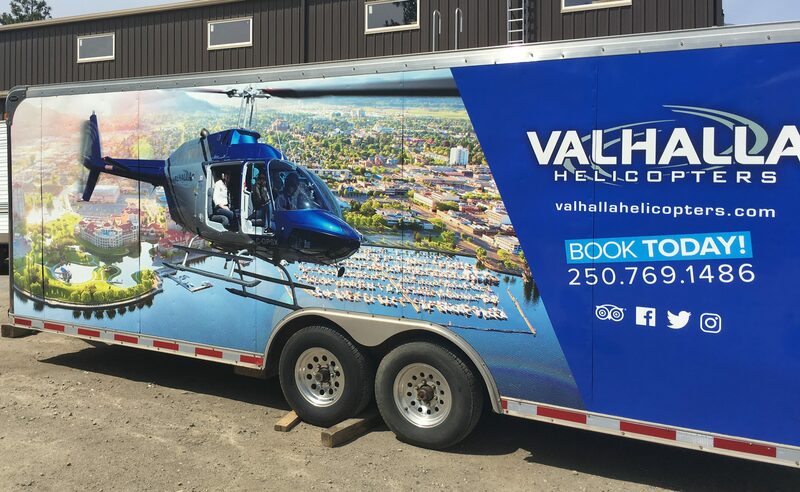 Valhalla Helicopters has the great fortune to be able to get our clients to some spectacular and otherwise unreachable places.